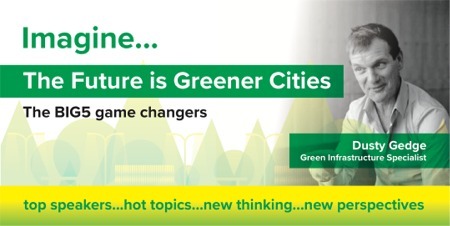 Dusty Gedge will cover 5 BIG GREENER CITY headlines in this fast paced vision of your city in the year 2029. 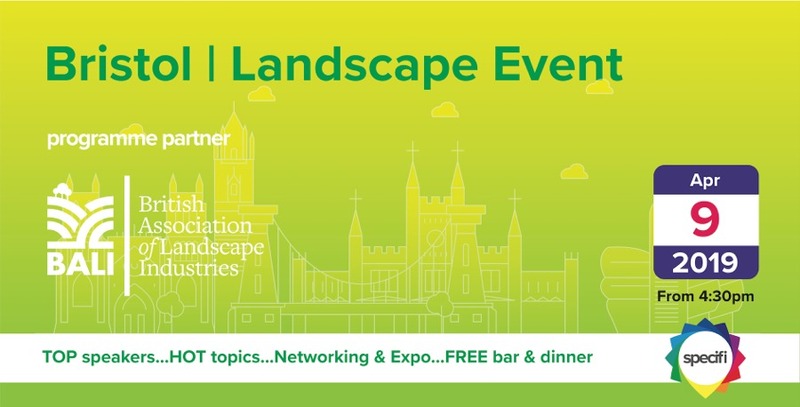 No matter which area of the Landscape Profession you are from you will be interested in how the influence of nature in design has to change, how data will bind us all together, how design will influence well-being, productivity and life balance and the rise of an ecosystem over infrastructure. If your future is in Landscape then you really need to listen to Dusty’s vision of the future.